Last week, Pacific Gas and Electric, a company in the Bay Area, launched a pilot program in coordination with BMW. The program is simple; all BMW i3 owners in San Francisco and the Bay Area in general will get an option to delay charging of the car. As a bonus, they will earn $1,000. Now, for someone who pays $54,500 for a car, a bonus of $1,000 over the course of 18 months might not be a lot of money, but it is still something worth considering. The most important aspect of the program is to conduct a study and see how cities can withstand the future, when we will see more and more electric cars on the streets. Initially, there were about 400 applicants for the program, but the company selected only 100 to participate in the 18 month program. The strategy is called “demand response” and the basic goal is to provide the company with more electricity during peak hours. The company, in cooperation with BMW, will coordinate and prioritize charging of the cars. 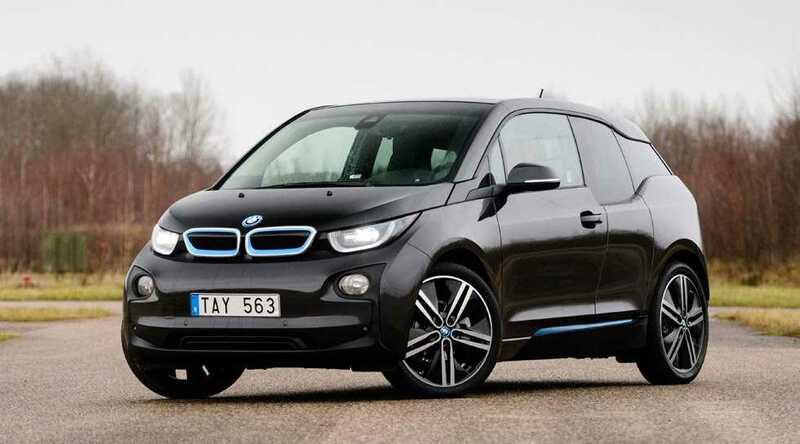 When peak hours start, all participants and owners of BMW i3 in the program will be notified with an SMS. They will be asked to delay the charging of their car for at least one hour. Every customer will have the option to delay his charging, or charge his car anyway. All 100 participants received a bonus of $1,000 at the start of the program, and they can earn up to $540 more, at the end of the program. The extra money will depend on whether the customers delayed their charging or charged the car despite the warning. BMW has taken the batteries from the cars in the program. All of the batteries still have 70% capacity, but they have now arranged for a different grid for charging. BMW changed the batteries for a 240kw-hour grid. The batteries will be charged by solar power, after which they will release the electricity into the grid of the BMW i3. The system should provide more flexibility for the Pacific Gas and Electric Company, as the demand for electricity increases in the following years. If the pilot program is successful, customers in the Bay Area can expect the pilot program to become a full program for all owners of electric cars in the area.